Started at the request of our customers who are looking for a no hassle way to sell their Pool Table. 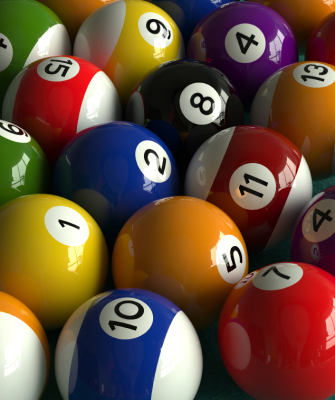 We assist the seller in the pricing, marketing and moving of your Pool Table for a predetermined fee. The buyer benefits by getting a fair price with professional installation from a reputable company that will service their future needs. your home billiard room. All the quality and details are there: wide, solid wood rails; drop pockets; and pearlized, diamond shaped rail sights. Base frame, aprons, and tapered legs are built for durability. Black Marble finish adds unique elegance to this quality built Pool Table. Price includes the Pool Table professionally installed by Axiss Billiards www.axissbilliards.com within the KC Metro area. Owner is downsizing and is willing to sell this pool table to a good home.